The NBA announced Tuesday (Oct 3) a new format for the 2018 NBA All-Star Game in Los Angeles that abandons the traditional Eastern Conference versus Western Conference. Two captains will pick the teams from a pool of 24 players (voted by fans, media & players). The captains will be the top vote-getters from each conference as chosen by the fans. Another new initiative will see each team select an LA-based or national charity to raise donations for. 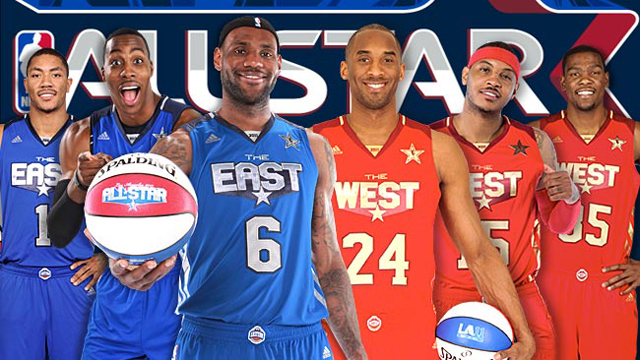 The 67th annual NBA All-Star Game takes place February 18 ’18 at LA’s Staples Center.